In news that should surprise absolutely no one, it’s come to light that the Trump administration worked behind the scenes to make a popular American youth education group, 4-H, less friendly to LGBTQ students. While it’s certainly not the first time Republicans have attacked queer kids, it’s a particularly stunning example of the needless cruelty of the current U.S. administration. The machinations came to light thanks to an investigation by the Des Moines Register, which began looking into suspicious staffing changes at Iowa’s chapter of 4-H. The organization, which is funded by Congress, had previously instituted a nationwide policy of inclusion and nondiscrimination for LGBTQ members. 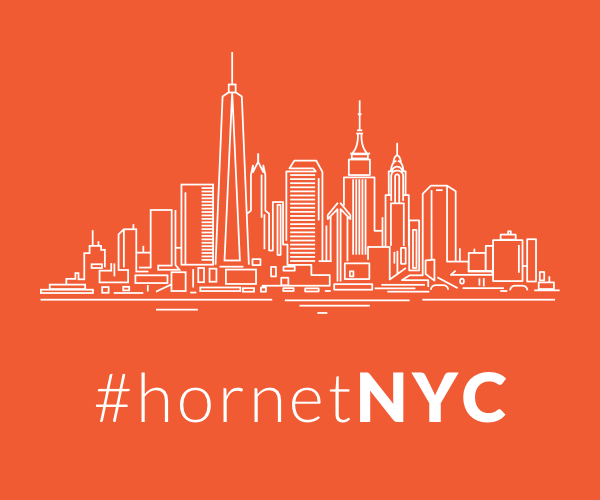 That was part of an initiative dating back to the early ’90s that identified a need for the group to diversify. But after the latest inclusion policy was put in place, anti-gay activists lashed out, expressing outrage that it would be more difficult to attack queer members. They were also offended by directives that members should treat each other with respect. That backlash eventually attracted the attention of conservatives working at the Department of Agriculture. Chief of Staff Heidi Green was ready to intervene, and ordered 4-H to rescind the policy. 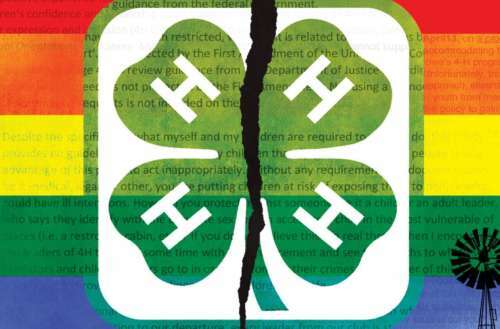 That controversial directive plunged various state 4-H organizations into chaos, with some staffers siding with the wellbeing of kids and others pursuing personal anti-LGBTQ agendas. Though Green refused to answer media inquiries about her role in the conservative attacks, other leaders identified her as the one who demanded that protections for queer youth be eliminated. That was followed by further discriminatory messages from communications manager Dianne Bell, informing state 4-H groups that they needed to remove nondiscrimination messages from their websites. That was a particularly difficult situation for Chaisson-Cárdenas, who had been approached by LGBTQ students expressing dismay that they did not feel safe in 4-H. He had been pressing for improved protections for some time, and according to media reports was encouraged to see the organization was taking steps to make all students welcome. Chaisson-Cárdenas fought to defend the policy in Iowa, but that attracted the ire of wealthy anti-gay financial backers. One unidentified backer of the 4-H program demanded he be fired, and sure enough, that financial threat seems to have dictated staffing decisions. Before long, the organization forced him out. In a statement, his employers claimed that he was fired for poor performance, but Chaisson-Cárdenas responded that until the monetary pressure was applied, he was given high marks in his role. 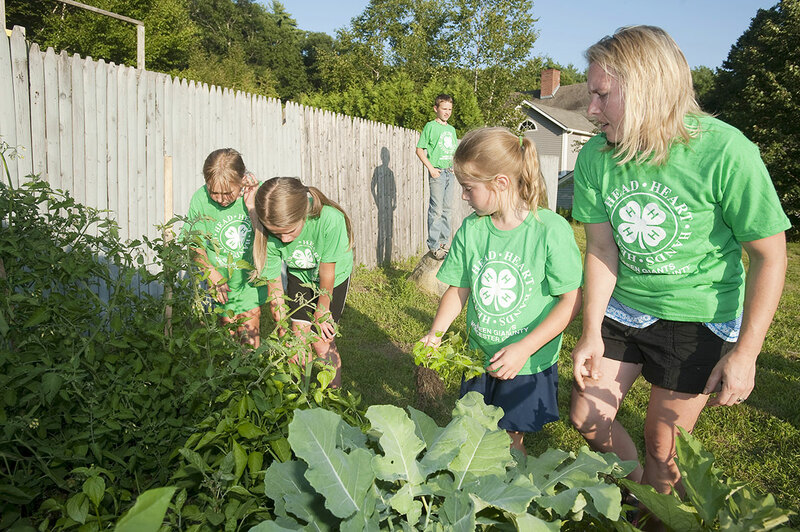 Now 4-H is struggling to repair its image as an exclusionary group that is unsafe and discriminatory. Meanwhile, the Human Rights Campaign is on the case, seeking documentation to uncover exactly how involved Trump officials were in the removal of these nondiscrimination policies. Of course, it’s been clear for decades that Republican leaders are all too happy to attack queer Americans of all ages. But with the newly revealed interference with educational groups at the local and state level, the party seems to have sunk to a new low that once seemed unthinkable. 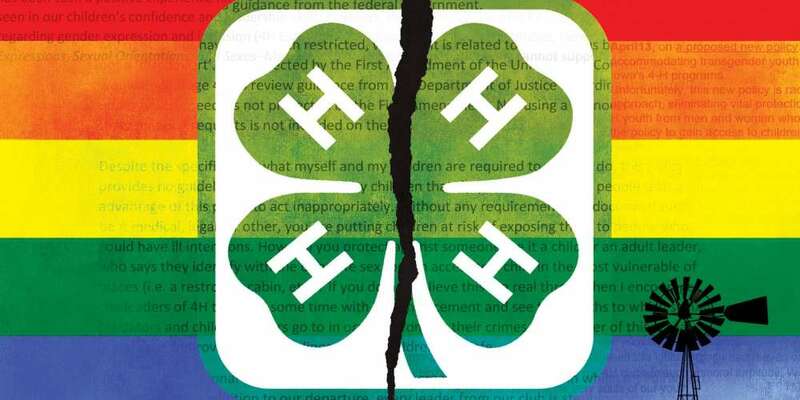 What are your thoughts on the 4-H organization becoming less welcoming for LGBTQ youth?